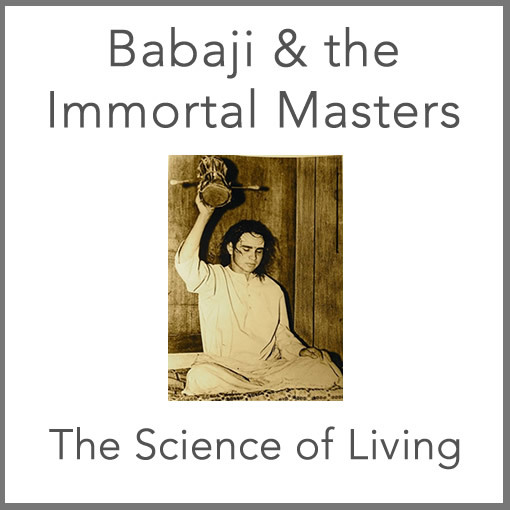 Babaji is the eternal manifestation of God in human form; Lord Shiva Himself. 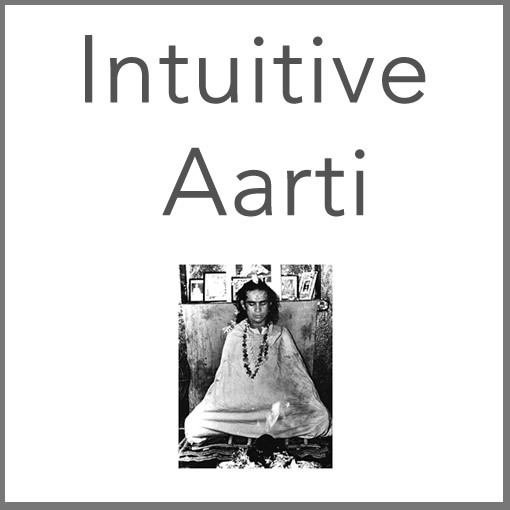 In 1970 Shri Mahavatar Babaji appeared in a cave in the Himalayas, at the foot of Mount Kailash. 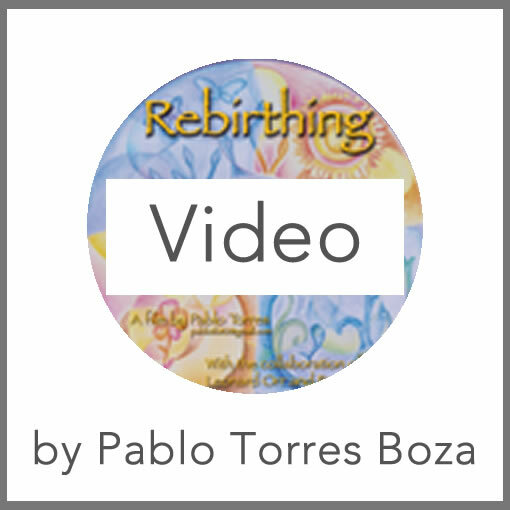 Since 1977 Leonard Orr has had many encounters with Babaji and other immortal yogi masters. Hear what he has to say about Babaji, the immortal masters, and the science of living in this dynamic seminar.